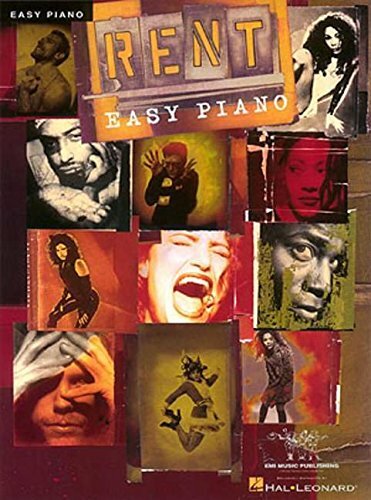 (Easy Piano Vocal Selections). 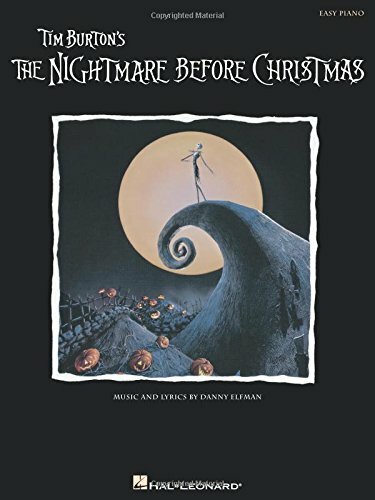 12 songs from the Broadway musical arranged for easy piano. 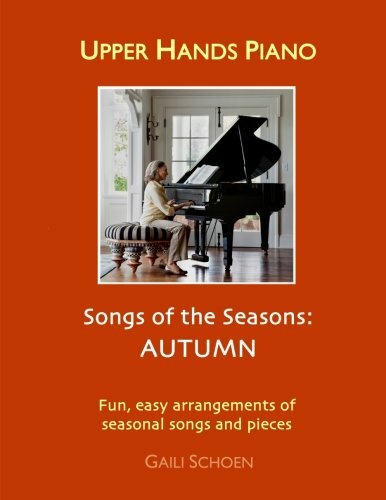 Songs of the Seasons: AUTUMN is a collection of fun and easy popular songs and classical pieces to enjoy playing throughout the fall season. 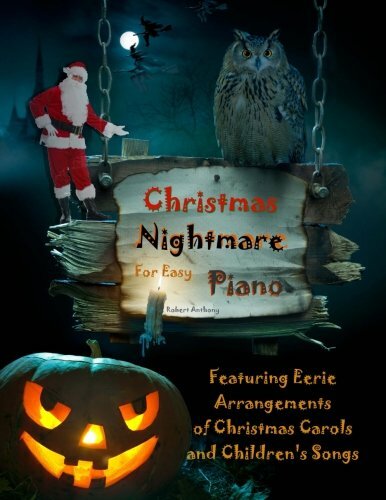 Classical selections include Vivaldi's Autumn, Beethoven's Moonlight Sonata, Chopin's spooky Funeral March, Erik Satie's Gnossienne No. 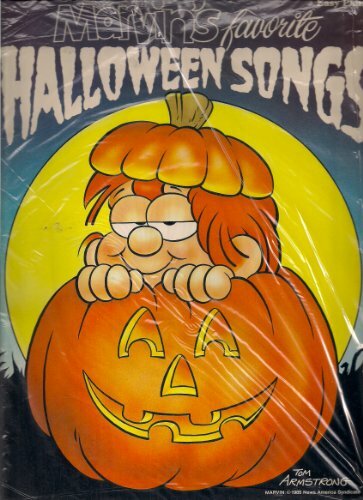 1, and Scott Joplin's Maple Leaf Rag. 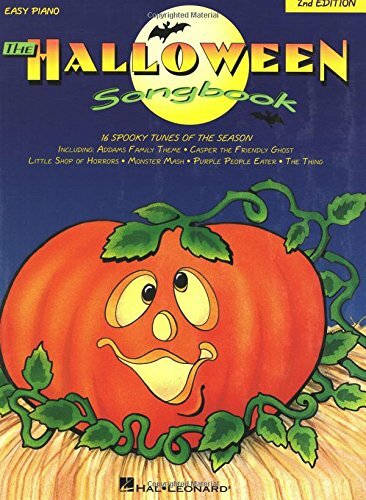 Popular standards include Shine On Harvest Moon, School Days, My Melancholy Baby, Over The River and Through The Woods, We Gather Together, Irving Berlin's We Have Much to be Thankful For, and Jerome Kern's Till the Clouds Roll By. Plus online downloadable BONUS SONG: Ida, Sweet As Apple Cider. 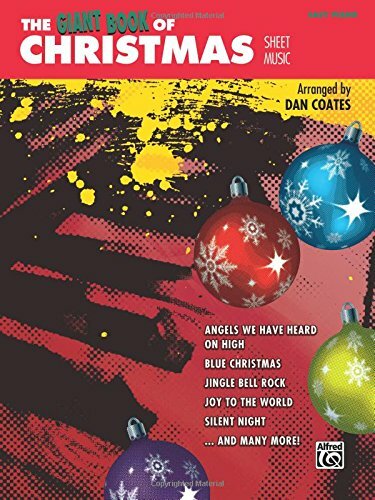 Larger text and notes make this music easy to read and play for children and adults of all ages. 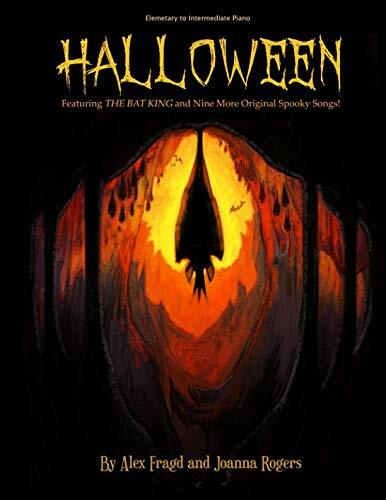 Halloween: Featuring The Bat King and Nine More Original Spooky Songs!